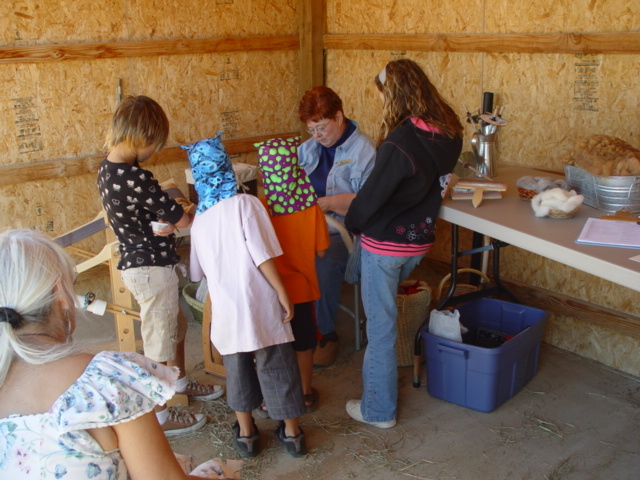 This Weekend come visit us for National Alpaca Farm Days! We're open for visits from 10am-4pm Sat. 9/29/18 and Sun. 9/30/18. 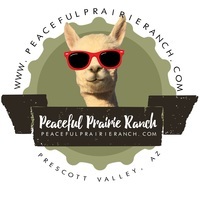 There is no charge to visit, and learn about the alpacas on our fun self-guided little tour of the farm. See more on our Facebook Page and photos as the daily fun happens. 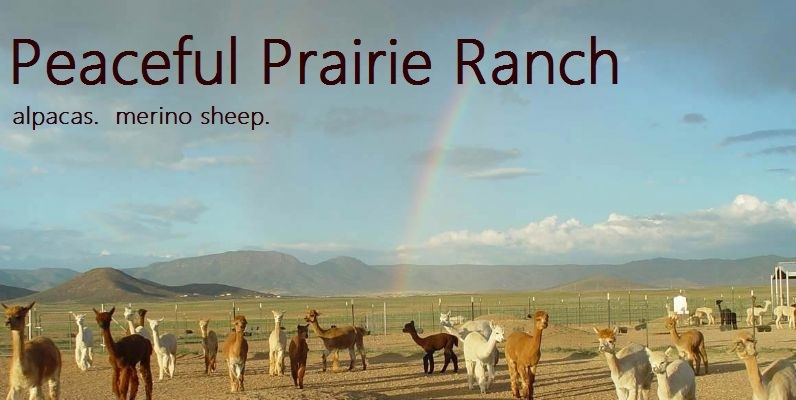 We have fun here at the ranch, and on the road... Alpacas and sheep are quite interesting to anyone who sees them., but most of all we just love the people we get to meet. Alpacas are easy on the land, readily work well in sustainable farming operations, offer an excellent manure for crops and supply us with the most luxurious fleece that rivals cashmere. We love getting 'out' with the alpacas and sharing them with others. 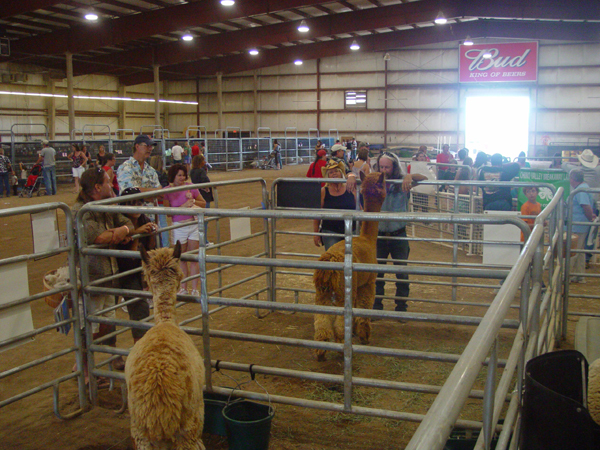 We have taken them to Alpaca Shows, Fairs and other events.